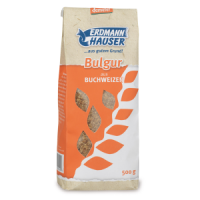 Erdmann Hauser's Organic Spelt Bulgur is organically grown to biodynamic standards, it is easy to prepare and tasty. 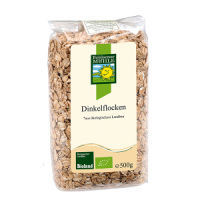 Spelt is high in protein, easy to digest and has warming properties without being heavy. The Erdmannhauser Bulgur is made via a specially developed process. The whole grain is carefully soaked and almost brought to germination. 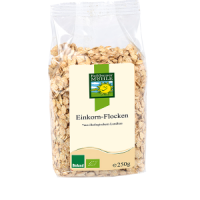 Through the subsequent drying, the grain develops its full flavour. Only then is it coarsely crushed in the mill. 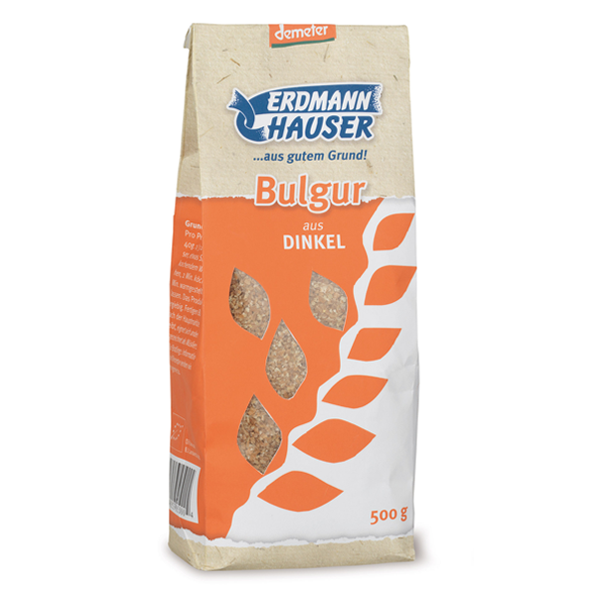 Spelt Bulgur is ideal for burgers, in salads, soups and many other vegetarian and vegan dishes. Basic Recipe: 40g bulgur per person, 80-100ml boiling water or low salt vegetable stock. Method: Boil for 3 min, take off the heat and leave to swell for about 15-20 min. Cook one tea mug worth of bulgur according to instructions (bring to boil with two mugs of water, leave to stand for 20 minutes), them mix with four finely chopped spring onions, one large tomato, cut into small pieces, and some fresh parsley. Serve with cubed feta cheese, drizzled with a bit of olive oil.